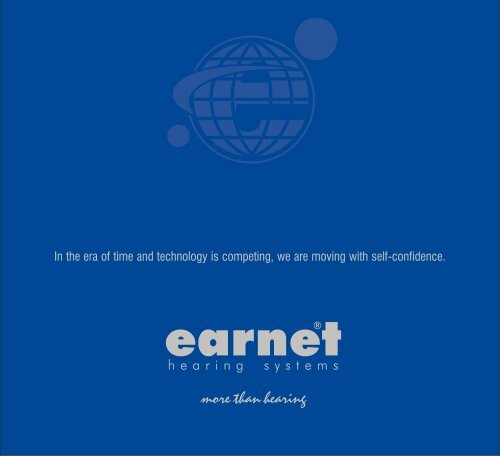 Catalogs > Ear Teknik > In the era of time and technology is competing, we are moving with self-confidence. To make the hearing impaired people happy with our service and technology. We cannot change the sounds that already exist in the universe, but we can change, simplify and redesign the sounds that are offered to the user in the most We can revive the sounds, we can supply the expectations that is beyond the comfort. By technological system has been occurred in the ear, we can restart the life and make people happy. Attending the international congresses, organizing symposia, supporting the education and training experts for the sector. With the frequency isolation system; • All frequencies are under control. • Every level of sounds are under control. • Single - multiple frequencies are under control with their settings. Frequency isolation system tinnitus problem. A^'toT?/ irltlrlsTu A person can hide his love and happiness if he He may want to have privacy and he may not want to share with others. earnet nano2; is a concrete example of how a technology that contributes to the happiness and extends the freedom scope of a person, meets A hidden friend that carries the sound, a hidden helper that transmits the song of the life with its Always powerful, always hidden. Opens the way to be happy by using the superior technology of today's, instead of waiting for the future technology. Gives the aware that everyday has a joy to be experienced. Presents the happiness of the future today. • Provides short term adaptation. • Builds a bridge to the world of sounds. • Comfort that is beyond the expectations. • Besides sweeping away the longing, it offers the new living style.